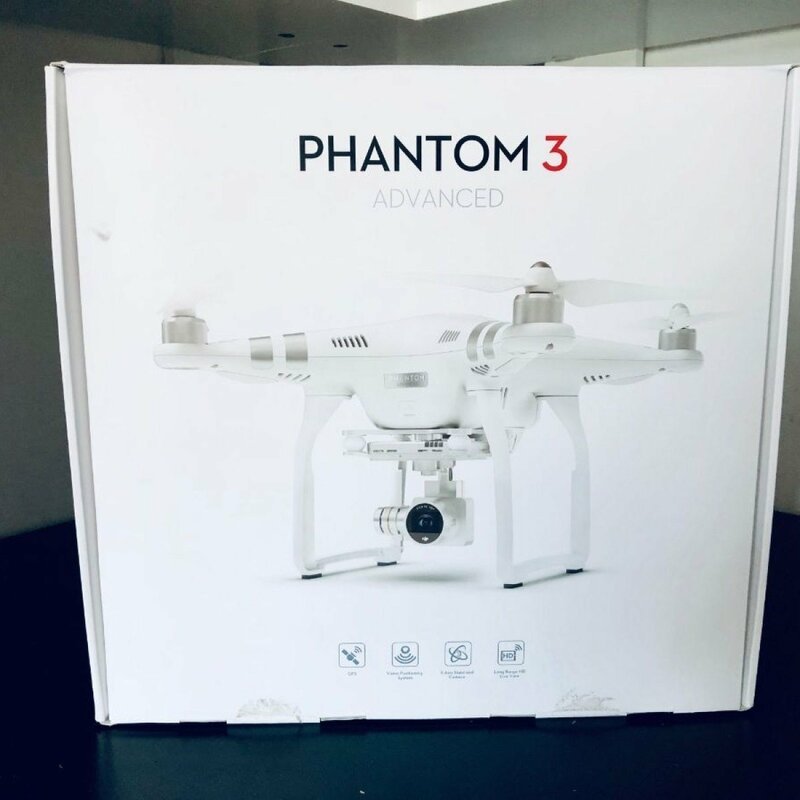 Hey everyone, I am selling a DJI Phantom 3 Advanced Drone. 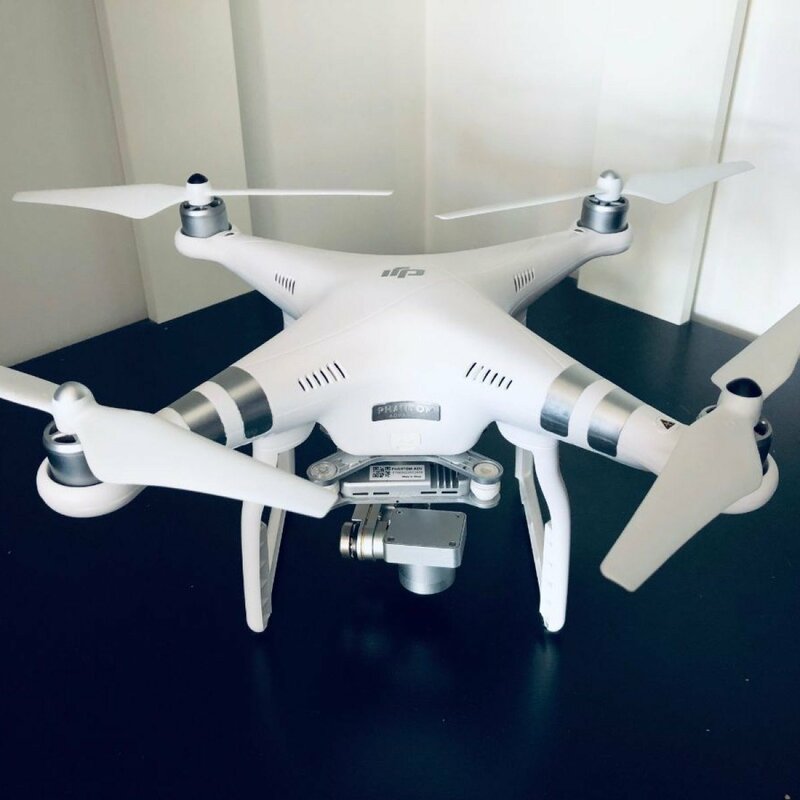 The drone is in excellent condition and will allow you to capture amazing video footage and photos. 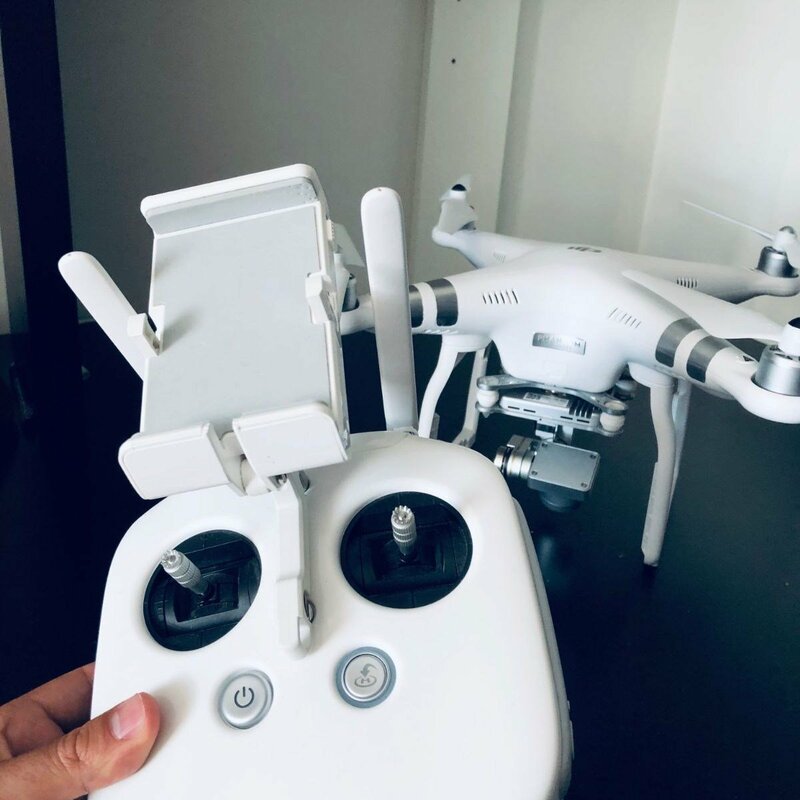 Feel free to contact me and test fly the drone. Im selling it for an amazing deal. 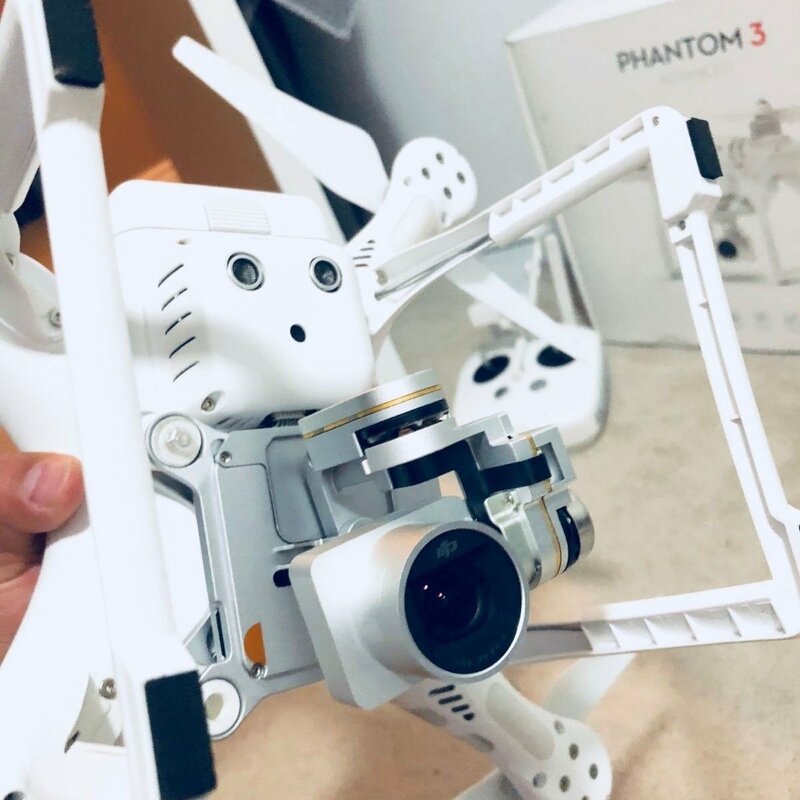 The drone shoots 2.7k UltraHD video at 30fps, and 1080p Full HD video at 60fps.